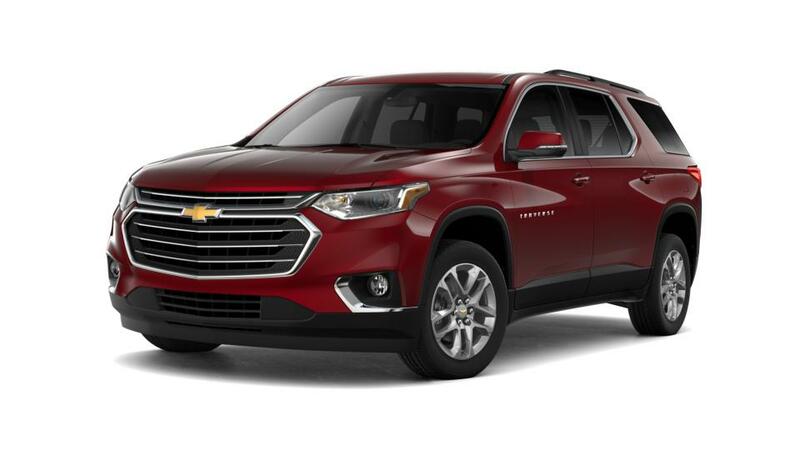 LOOKING FOR MORE New Chevrolet Traverse VEHICLE OPTIONS? 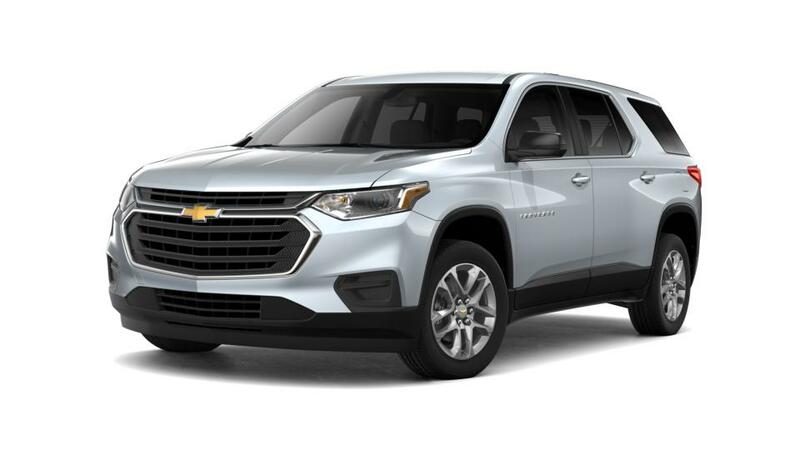 Shopping for New Chevrolet Traverse Cars in Detroit? 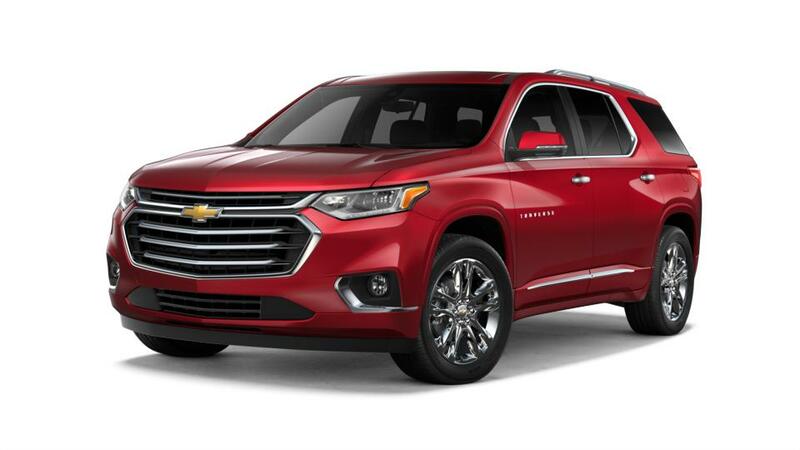 At Jefferson Chevrolet, we have a huge selection of New Cars, Trucks & SUVs to fit your style, needs & budget! 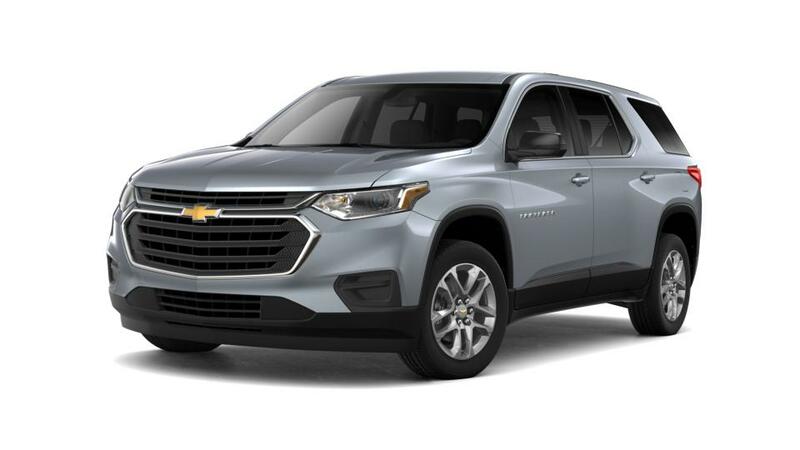 To schedule a test drive, or for any questions about your next New Vehicle, please Contact Us Online, call us at (877) 685-2307, or Visit the Jefferson Chevrolet Dealership in Detroit!